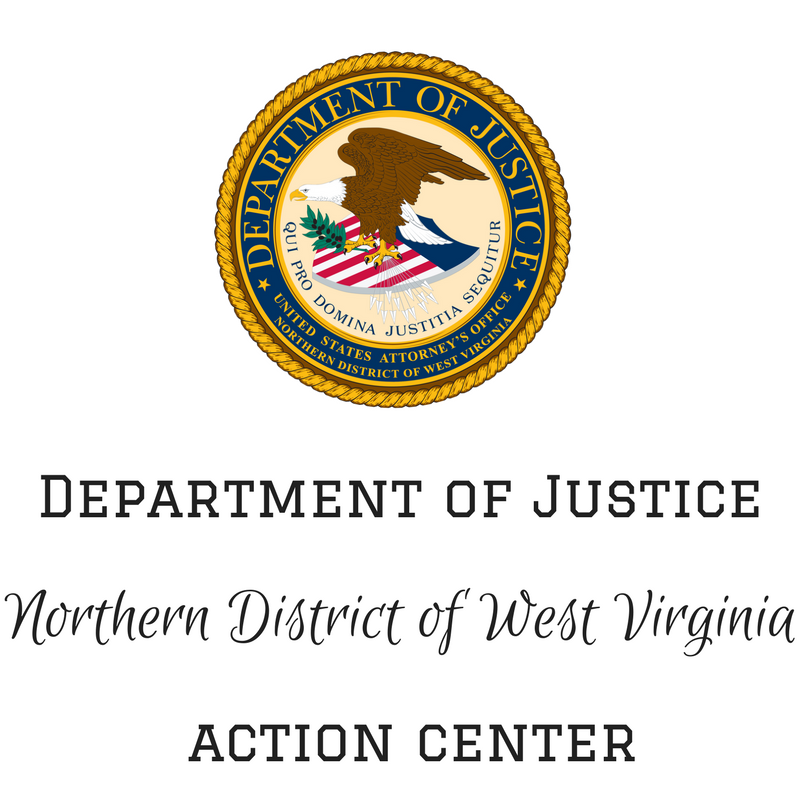 CLARKSBURG, WEST VIRGINIA – Eric Drake, of Weirton, West Virginia, has admitted to illegally distributing controlled substances, United States Attorney Bill Powell announced. Drake, age 48, pled guilty to one count of “Distribution of a Controlled Substance.” Drake admitted to selling suboxone in Hancock County in May 2016. Drake was co-owner of an addiction treatment center, Advance Healthcare, Inc., located at 3300 West Street in Weirton. Drake faces up to 10 years incarceration and a fine of up to $250,000. Under the Federal Sentencing Guidelines, the actual sentence imposed will be based upon the seriousness of the offenses and the prior criminal history, if any, of the defendant. Assistant U.S. Attorneys Sarah E. Wagner and Robert H. McWilliams, Jr. are prosecuting the case on behalf of the government. The Drug Enforcement Administration; the Federal Bureau of Investigation; the Office of Inspector General at the U.S. Department of Health and Human Services; the WV Offices of the Insurance Commissioner Fraud Division; the WV Medicaid Fraud Control Unit; the Office of Ohio Attorney General Health Care Fraud; the Ohio Bureau of Workers’ Compensation; the Hancock-Brook-Weirton Drug Task Force, a HIDTA-funded initiative; the Greater Harrison County Drug Task Force, a HIDTA-funded initiative; the West Virginia State Police; the Hancock County Sheriff’s Office; and the Weirton Police Department investigated. U.S. Magistrate Judge Michael John Aloi presided. 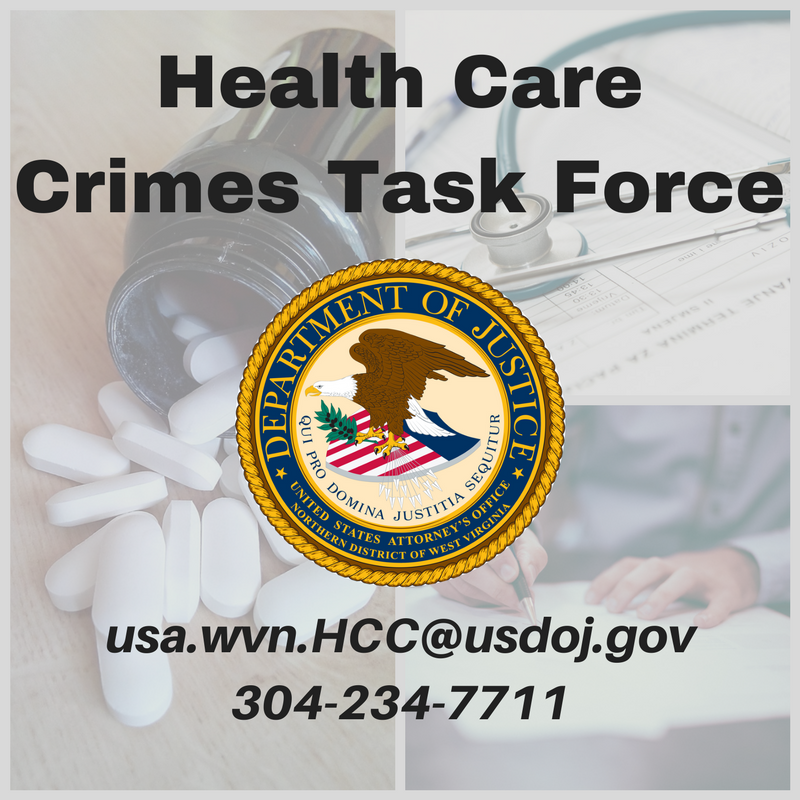 Report a Health Care Crime. What is the Project Safe Neighborhood initiative? Contact the U.S. Attorney's Office. 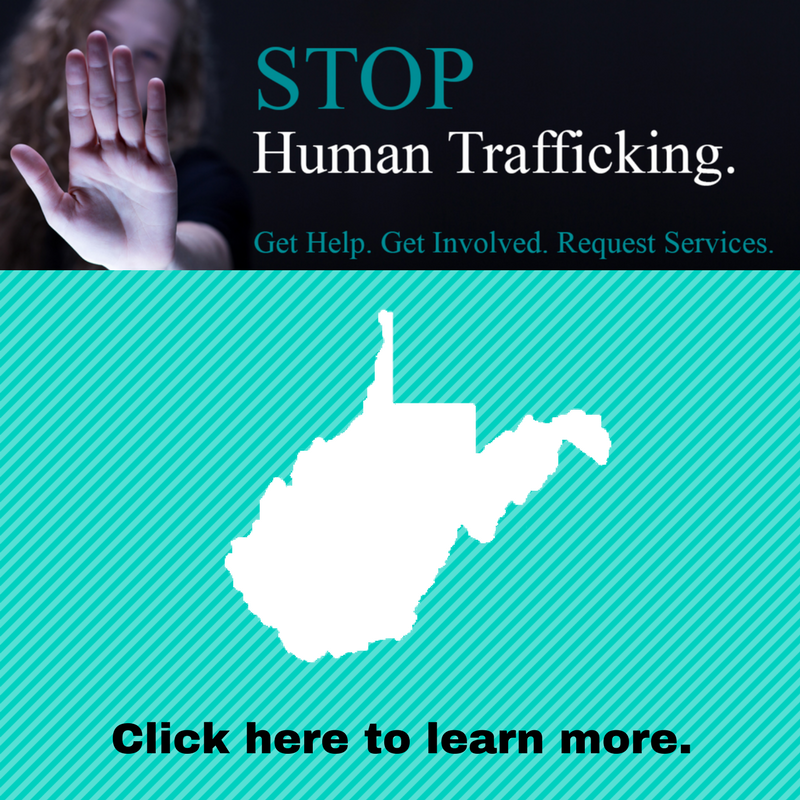 Call 1-855-WVA-FEDS or Email wvafeds@usdoj.gov if you have information about public corruption in your community.